The head of the Three Arrows Capital Su Zhu has stated that Binance stands as the most trusted by investors in the Crypto community. Zhu was basing this statement on the recent poll saying that they have been able to get there despite the light regulations. He added that trust among actual users was not something that could be acquired through government licences or rubber stamps. Even though Binance usually focuses on Crypto-to-Crypto trading, it also has a strictly regulated fiat-to-Crypto exchange that is currently operational in Uganda. The fiat-to-Crypto exchange is set to be launched in Singapore, a move that is supported by the country’s authorities as well as its financial institutions. Most jurisdictions have strict regulations for digital currency trading in order to limit its utilization in laundering money from criminal activities. Binance is seen as being lightly regulated when compared to other Crypto exchanges within the United States which have to abide by strict regulations. Its fiat-to-Crypto exchanges, however, are as regulated as those in other markets like the US and Japan. 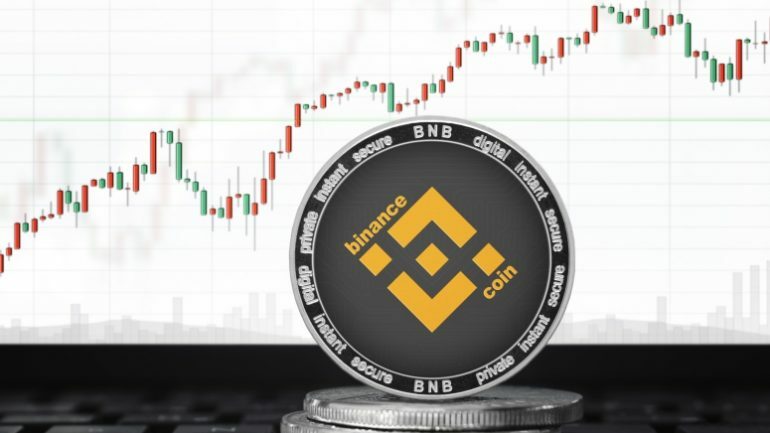 As from its launch Binance has established itself as an exchange that relies heavily on protection of investors and security. Up to date, the exchange has remained in the small league of crypto exchanges that have never come under any form of security breach or a hacking attack since launch. Its ranking as the most trusted exchange can be construed to be coming from this impressive record as well as the open communication between its executives and the larger Crypto community. Binance’s CEO Changpeng Zhao is well known for frequently updating the community on any changes and updates as well as any new announcements taking place at the firm. In some instances the firm has even provided blow by blow account on updates of its servers and databases. The firm has partnered with Chaianlysis to enable tracking transactions and wallets that are suspected to be involved in criminal activity or fraudulent operations. On its partnership with Chainalysis, the firm’s Chief Financial Officer has said that it will enable them build a foundational compliance program which will be important in their next phase of growth. He added that the firm is committed to the provision of Blockchain ecosystem infrastructure and in increasing global freedom of money while being in adherence of the regulations in the jurisdictions they serve. As a means of providing a short-term solution to investor protection, some of the policies in place that ensure strict adherence to include KYC (know your customer), security procedures, AML (anti-money laundering) and transaction monitoring procedures. Established exchanges have taken to self-regulation, in this way acknowledging their responsibility in the prevention of digital assets being used in masking criminal activity. These exchanges have utilized management systems that will enable them to get fast notification of any suspicious activity. This self-regulation could see these exchanges enjoy lighter regulation from regulatory authorities in the relevant jurisdictions. Previous « What Is A Paper Wallet?